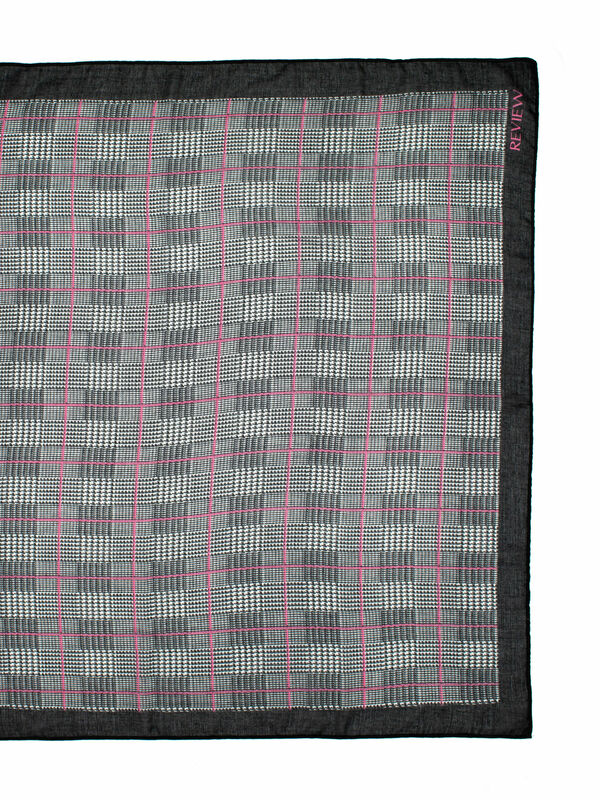 Miss Smith Scarf https://www.review-australia.com/au/miss-smith-scarf/RE19ACC253.REBLK055.OneSize.html Office air con on overdrive? Keep warm and stylish in the Miss Smith Scarf. 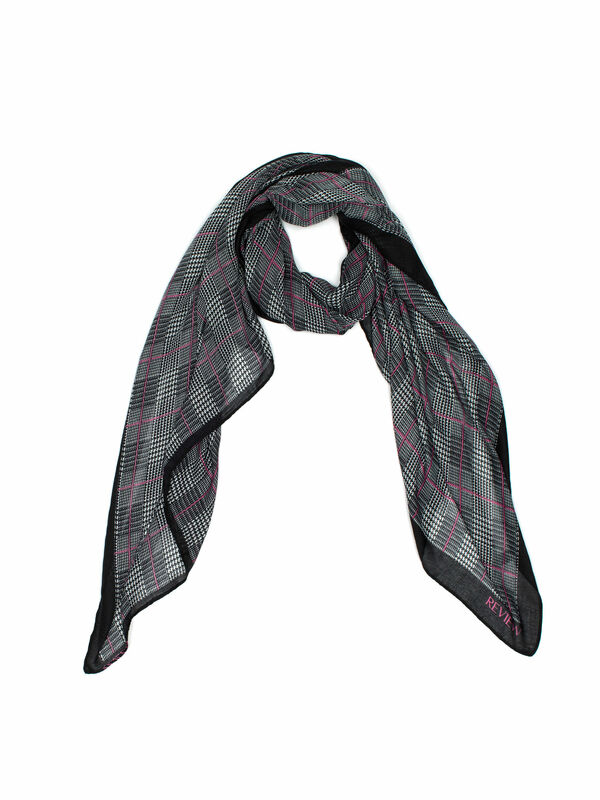 Featuring a combination of Black, White, and Pink checks this is the perfect accessory to complete your office outfit.